Gordon "Mac" MacGregor swore an oath to protect and defend--an oath he continues to uphold as a former Army Ranger. Now he specializes in dark ops private security with Cover Six Security where danger is a still constant companion--and one of the few things that make him feel alive. 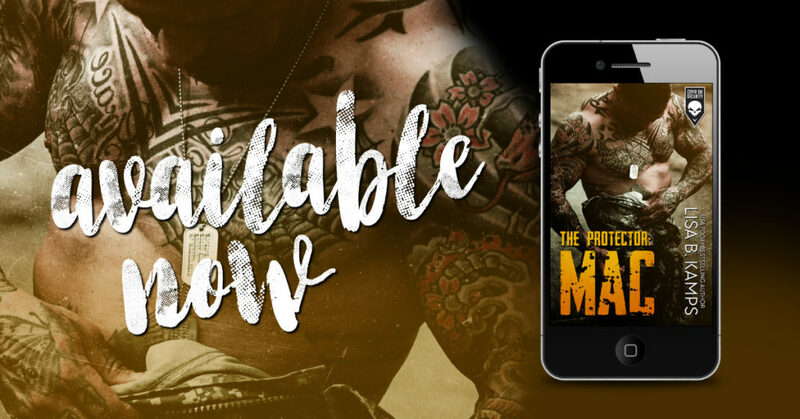 But he doesn't expect that danger to come in the form of the Tabitha "TR" Meyers, the only woman who sees him for who he truly is--and the only woman he's ever sworn off. TR rarely abides by the rules, not when there's something she needs. And right now, she needs Mac. She enlists his help for one night, thinking she can simply walk away when it's over. But that one night is just the beginning, thrusting both of them into a dangerous web of scandal and cover-up with roots that run deeper than either of them expects. 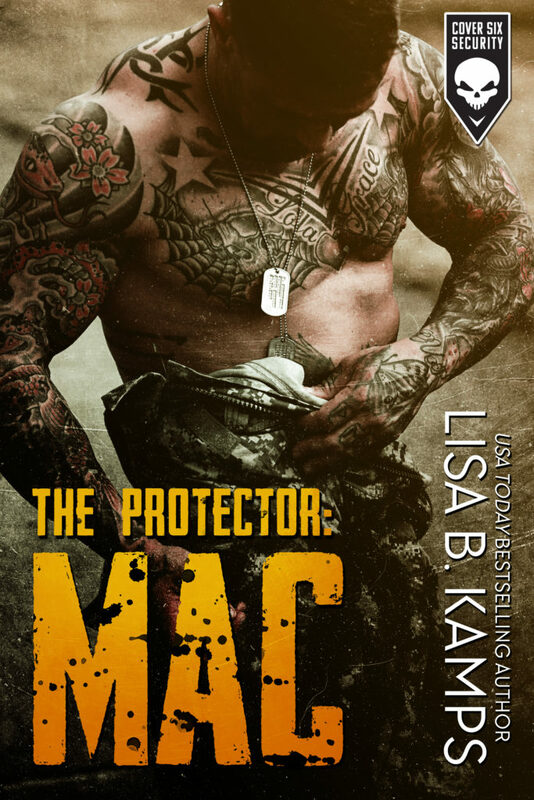 When TR becomes an unwitting pawn in a game of deception and revenge, Mac will do anything to protect her--even if it means risking his own heart. When I read the Novella for this amazing book, I was hooked. I needed to know more about Mac and TR. I needed to know their backstory. I needed to know what made them tick. Most of all I needed to know that they found they’re happily ever after with each other. Boy, Lisa B. Kamps did not disappoint. I loved TR. She’s hardworking, driven, and wants Mac. There’s just one problem, he acts like he doesn’t want her. After a couple of suspicious encounters and emails, TR knows she needs help and the only person who can truly do that is Mac. Mac isn’t the man for TR. He knows this, but he may not be able to resist any longer. When it becomes apparent that TR is in danger, Mac does everything he can to protect her and keep her safe. Watching these two fall was simply amazing. They had real chemistry from the start, but Mac didn’t feel he deserved someone like TR. He’s seen things, done things that no man should ever have to live with, let alone the woman in his life. Once he got past that and opened his heart, I almost wanted to cry! I loved this story and can’t wait to come from this series. I’m so looking forward to watching each and everyone of these men fall.